A FOOD SHOP in Harlow Town Centre has been fined over £15,000 for contravening a number of health and safety notices. 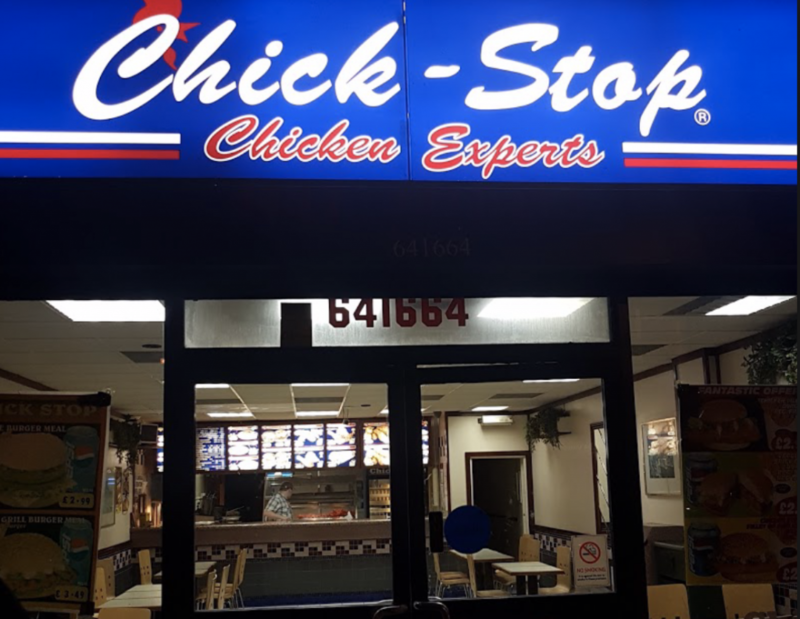 Chick-Stop Limited, of 27 West Gate in the town centre pleaded guilty at Chelmsford magistrates court to the following charges last year. Their guilty plea was taken into consideration. They admitted guilt to the following. 1. On or about 06/06/2017 at Harlow in the county of Essex contravened or failed to comply with a provision of the EU Hygiene Regulations that was specified in column 1 of Schedule 2 to the Food Safety and Hygiene (England) Regulations 2013 and whose subject matter was described in column 2 of that Schedule, namely 852/2004 in that you failed to comply with a Food Hygiene Notice dated 29 March 2017 to put in place, implement and maintain a food safety management system based on the Hazard Analysis and Critical Control Point (HACCP) principles. 2. On or about 06/06/2017 at Harlow in the county of Essex contravened or failed to comply with a provision of the EU Hygiene Regulations that was specified in column 1 of Schedule 2 to the Food Safety and Hygiene (England) Regulations 2013 and whose subject matter was described in column 2 of that Schedule, namely 852/2004 in that failed to comply with a Food Hygiene Notice dated 29 March 2017 to protect the premises against the accumulation of dirt, contact with toxic materials, the shedding of particles into food and the formation of condensation on surfaces and ensure the food premises are kept clean and maintained in a good state of repair . 3. On or about 06/06/2017 at Harlow in the county of Essex contravened or failed to comply with a provision of the EU Hygiene Regulations that was specified in column 1 of Schedule 2 to the Food Safety and Hygiene (England) Regulations 2013 and whose subject matter was described in column 2 of that Schedule, namely 852/2004 in that failed to comply with a Food Hygiene Notice dated 29 March 2017 to ensure that food handlers are supervised and instructed and/or trained in food hygiene matters commensurate with their work activity. Contrary to regulation 19(1) and (2) of the Food Safety and Hygiene (England) Regulations 2013. One Response to "Chick-Stop in Town Centre fined over £15,000 for health and safety breaches"
£15k , a poultry sum.